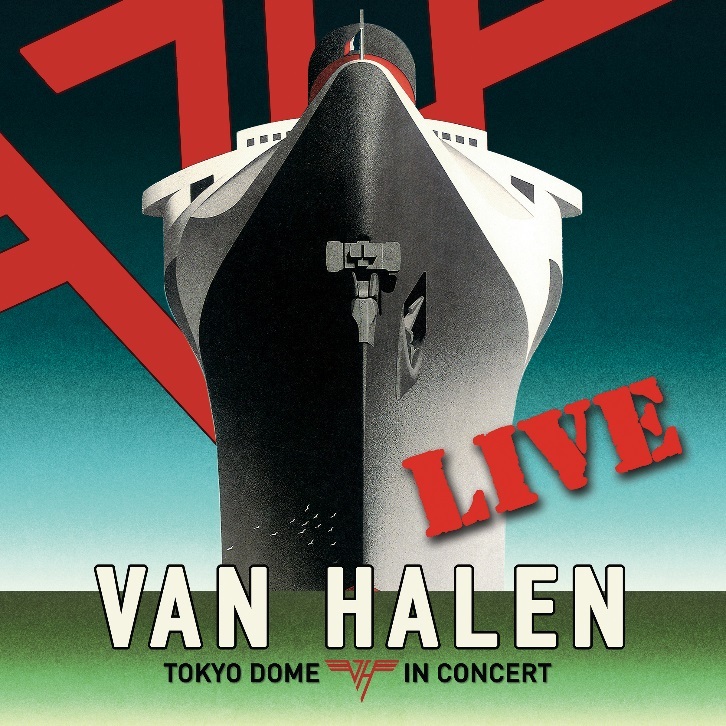 This might be one of the best live albums in recent memory – and not surprisingly, it comes from the reunited Van Halen with front man David Lee Roth. (It’s notable that this is the first-ever live record from the band featuring its original lead singer) Recorded last year during the band’s appearance in Japan, the two-disc Tokyo Dome Live in Concert sounds loud, fiery and inspired from beginning (“Unchained”) to end (“Jump”). Aside from the obvious favorites like “Panama,” “Running with the Devil,” “Dance the Night Away,” “Unchained,” and “Ain’t Talking Bout Love”, the show also draws deep into the band’s early catalog ( the setlist focusing entirely on just the Roth era recordings), including “Somebody Get Me a Doctor,” “Beautiful Girls,” and “Mean Street.” Even the newer material from the band’s last studio album A Different Kind of Truth—“Tattoo” and “China Town” — seem to nestle perfectly with the older stuff and recalls the band’s old swagger. As indicated by this set, the chemistry between Roth and Eddie Van Halen still meshes wonderfully after all those years apart–Roth’s charisma, charm and humor still pierces, and EVH continues to shred that axe with mind-boggling precision. Tokyo Dome is a nice precursor to the band’s upcoming summer tour and sure to whet fan’s appetites.